Learn all about Livedo Reticularis (Mottling Skin) its causes and treatment. 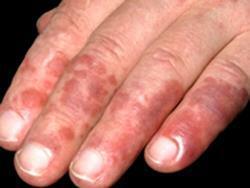 Livedo Reticularis is a condition marked by the purplish color of the skin caused by dilation of blood vessels. It can be due to the abnormality of circulation near the skin surface. Livedo Reticularis can also be the result of being chilled. It may be a symptom of any vascular disease, an endocrine disorder or rheumatologic disease such as lupus. Livedo Reticularis itself is relatively benign. 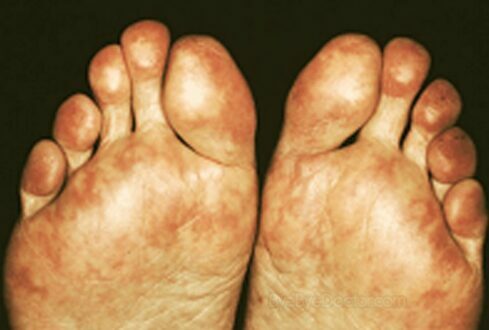 Livedo Reticularis may be related to complications of kidney dialysis known as calciphylaxis. It can be on any part of the skin but mostly seen on palms, legs and trunk and effect people in cold weather. 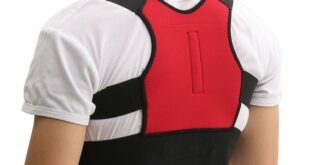 It results from disturbance of blood flow. 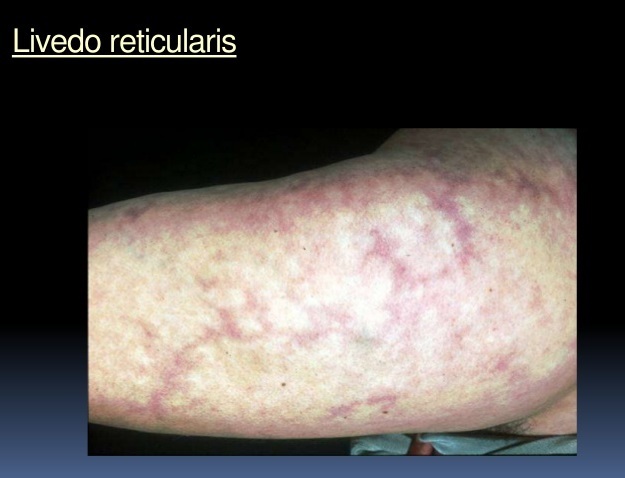 Livedo Reticularis may be the indicator of impaired circulation. 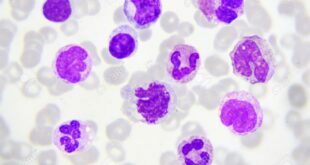 This may also be associated with autoimmune diseases. Such as systemic lupus erythematosus it may be aggravated by exposure to cold and occurs most often in lower extremities. Livedo is divided into physiological Livedo (cutis marmorata) seen in infants and pathological Livedo is a cutaneous manifestation of various systemic conditions as antiphospholipid syndrome (APS) and associated with arterial and thrombosis. The term has been derived from Latin word “livere” meaning bluish and reticular meaning net-like appearance. Skin finding consisting of a mottled reticulated vascular pattern that appears as a lace-like purplish discoloration of skin discoloration is caused by swelling of venules owing to obstruction of capillaries by small blood clots. The skin usually on legs looks mottled and purplish sort of net-like pattern with distinct borders. Livedo Reticularis is associated with collagen vascular disease. But sometimes painful nodules may develop in the affected skin. Livedo Reticularis is a striking macular violaceous net-like patterned erythema of skin. This is a vascular condition that usually affects the superficial capillaries. It is seen on legs, arms, palms of hands and sometimes on the torso. Mottling skin is characterized by lacy or net-like patches caused by changes in blood vessels found directly under skin’s surface. 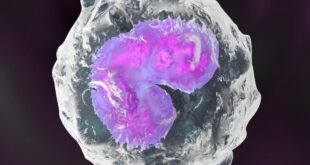 Some causes of these changes include fluctuation in body temperature, advanced age, certain blood disorders, coagulants low platelet count too much sun and certain medical conditions. 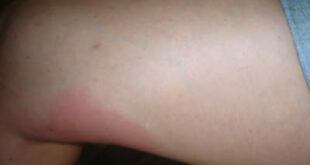 Mottling of skin appears in red patches on the trunk, arms legs, which turn purple and dark brown over time. There is no pain associated with mottling of skin. The dark skin lesions often show a palpable loss of dermal substance. Mottling of skin can be due to cold environment. 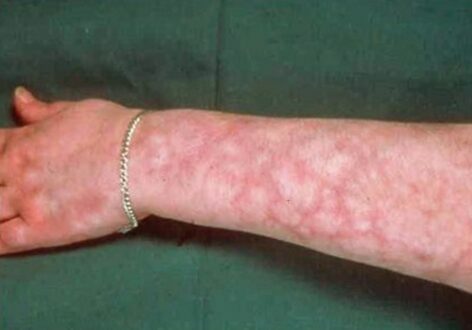 A number of conditions may cause the appearance of Livedo Reticularis. Due to use of drugs such as Adderall, Amantadine, Bromocriptine etc. Contraction of blood vessels when they become cold. 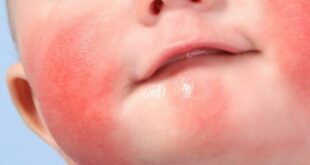 An irregular pattern of bluish or purplish rash. A net-like or lace-like pattern with a diameter of the mesh being less than three centimeters. Rashes have no distinct boarders. Some areas may be pale. 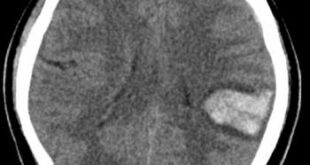 Joints associated with this condition may become swollen and painful. Livedo Reticularis treatment is not specific except for cold avoidance. It may disappear without treatment. Warming of the affected areas can be attempted. Occasionally medications such as pentoxyfylline or low molecular weight heparin may be prescribed. Patients with antiphospholipid can be administrated low-dose aspirin and hudroxychloroquine. Smoking cessation is essential to reduce the risk of associated arterial events such as strokes. Sometimes it may be immediately eliminated by exercise like ankle pumping, leg elevation and application of warm modalities to increase lower extremity circulation. Antiplatelets, anticoagulants, and corticosteroids may be administrated.